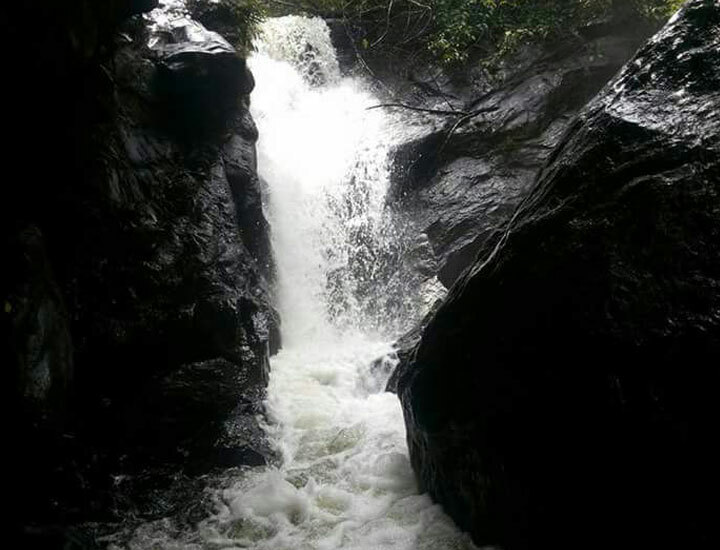 Uluppuni is an emerging tourist destination near Vagamon in Idukki district of Kerala. 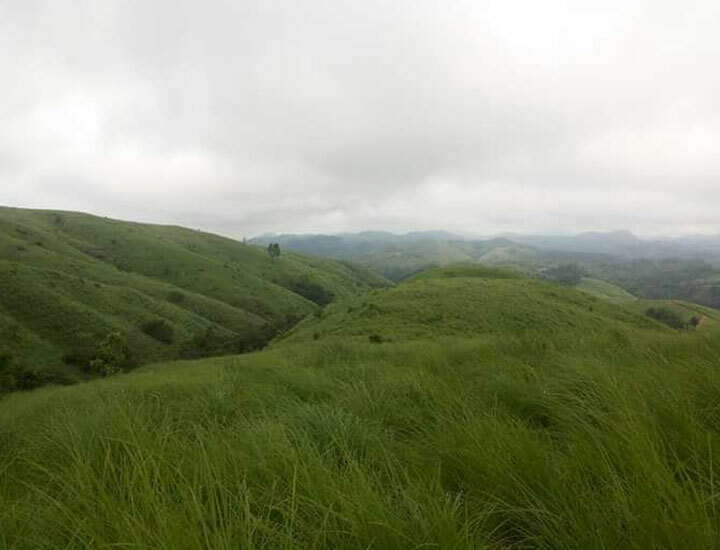 Uluppuni is located 7 km away from Vagamon. 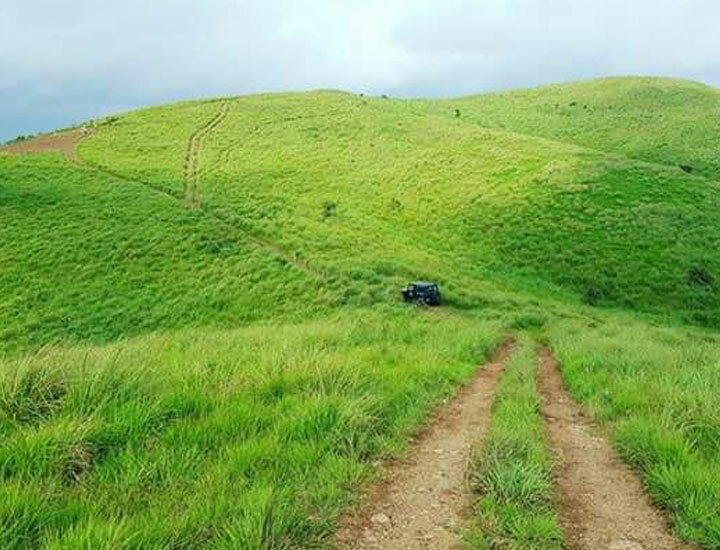 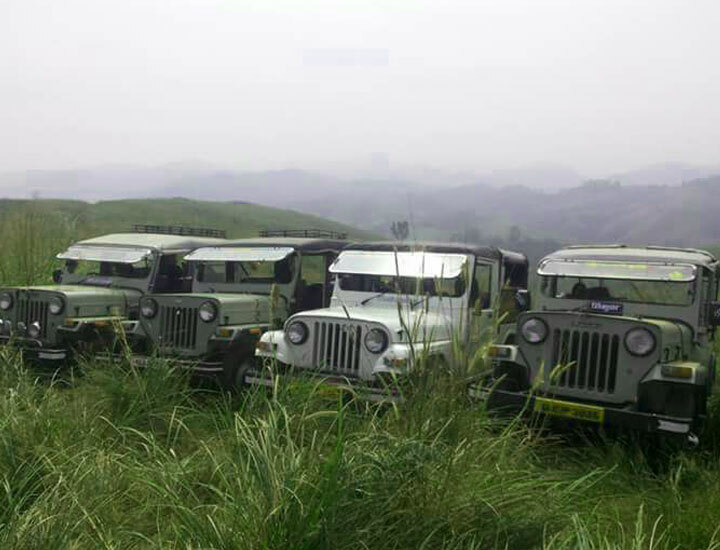 Uluppuni is the best place for off roading. 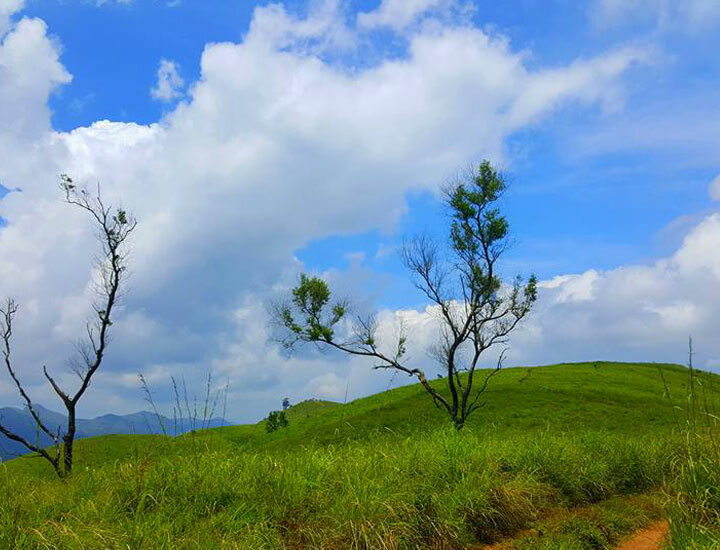 Uluppuni Vagamon is an excellent place for Photo shooting. 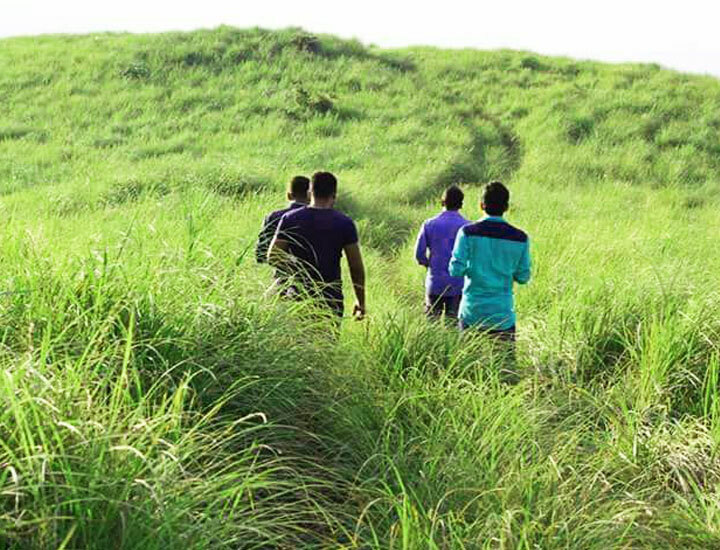 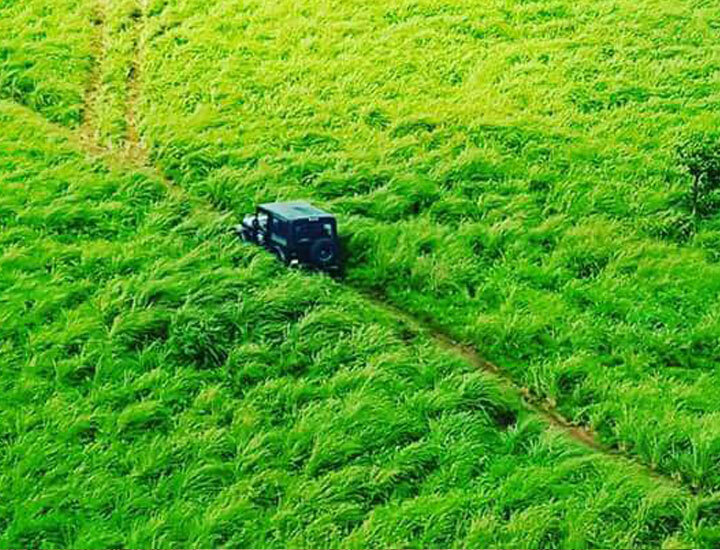 The major attraction of Uluppuni is the picturesque meadows. 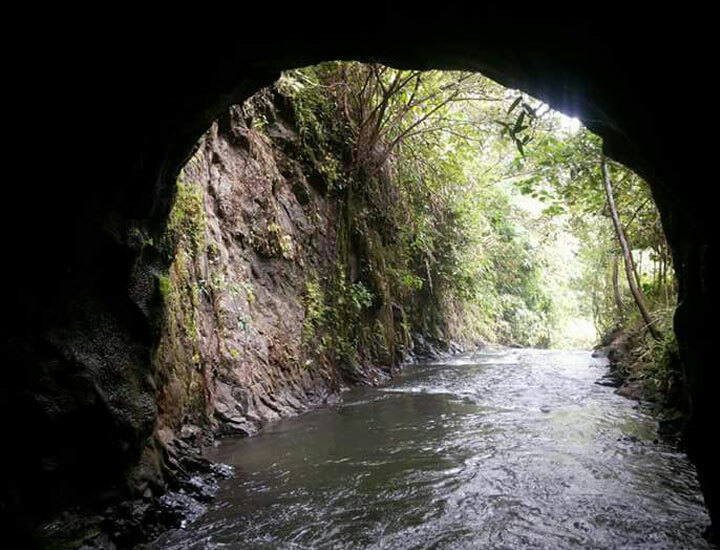 Uluppuni journey would be a very good trekking experience and worth putting some efforts to see the majestic scenery. 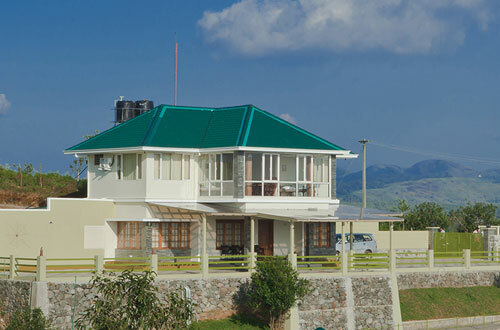 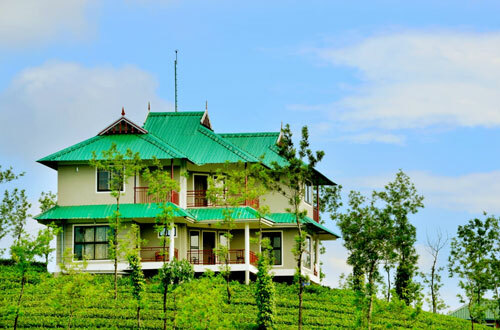 Misty Dreams is a plantation home stay in Chottupara 4 km from Uluppuni. 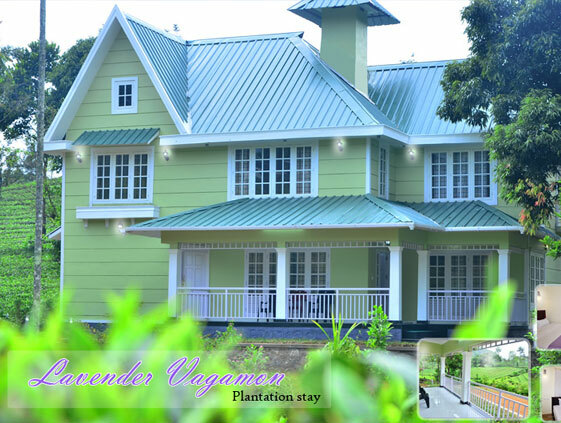 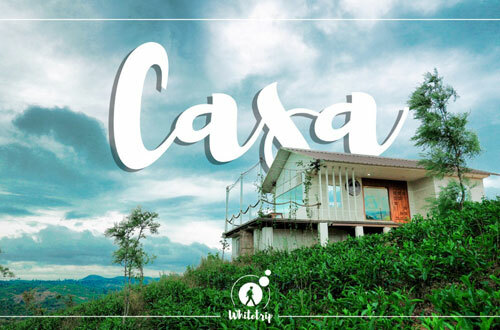 A place where one can escape from the mundaneness of city life to enjoy pastoral tranquility. 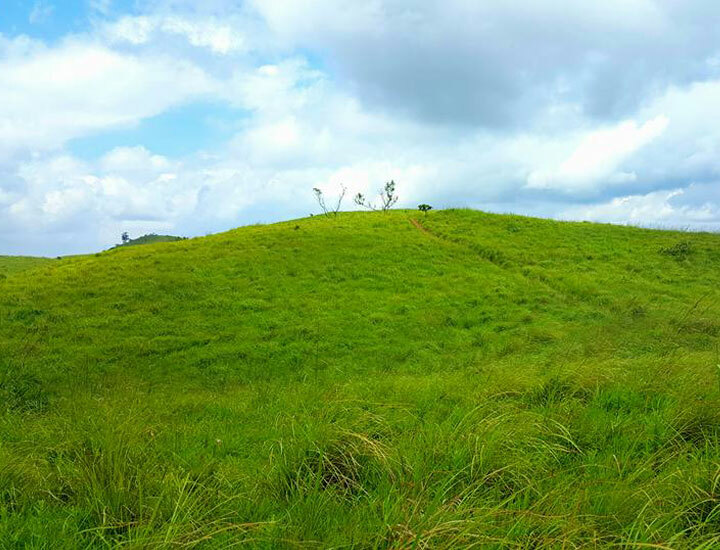 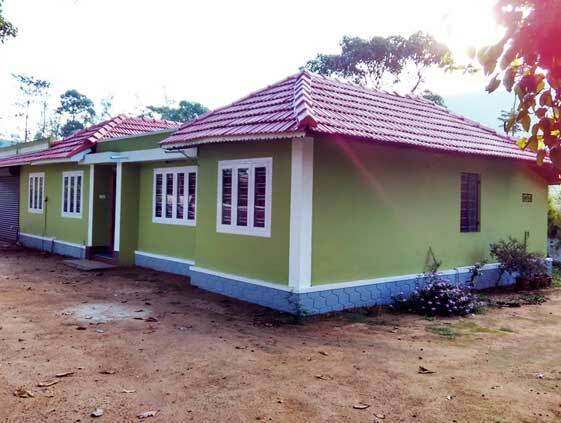 Uluppuni is located 7 km away from Vagamon town. 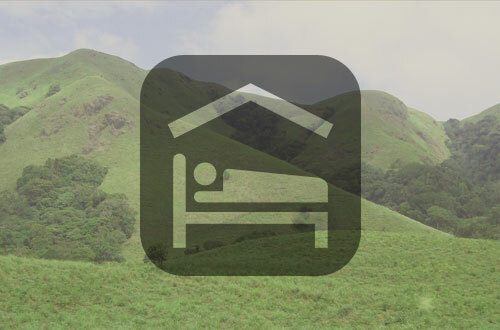 BY BUS: Frequent Buses are available to Vagamon from Erattupetta (See - Erattupetta to Vagamon Bus Timing) , Pala, Kottayam & Kattapana. 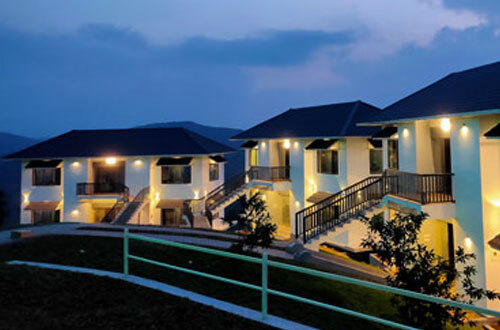 This is really an amazing place and we had a great time in this great location..